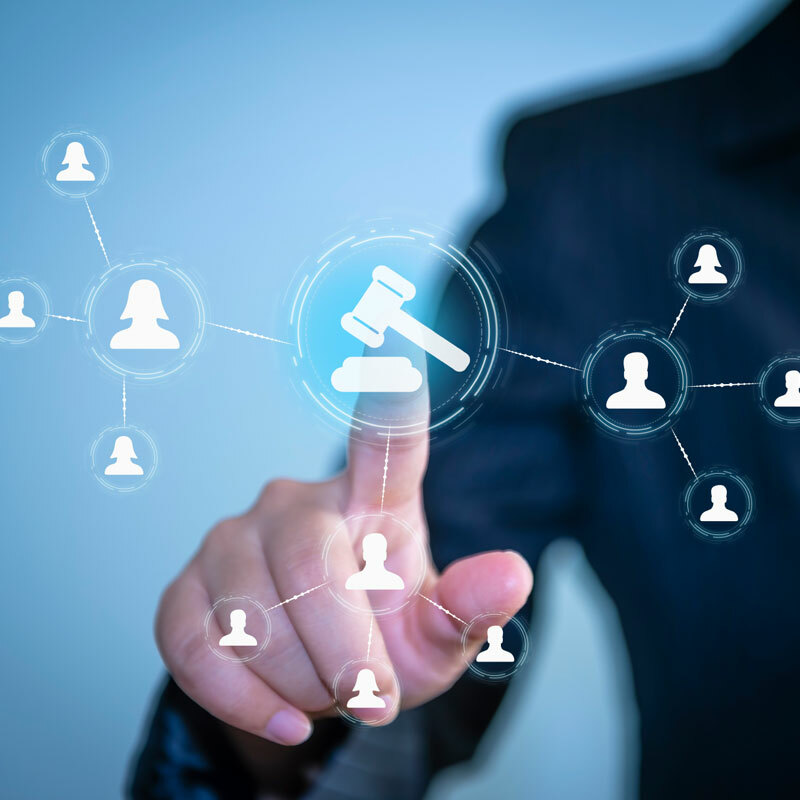 Our technology dispute solicitors will quickly and efficiently put your case together and act on your behalf to negotiate a settlement or represent you in court. domain name and website disputes. A recent example was where we successfully forced our commercial client’s competitor to remove reference to our client’s products from their meta-tags on their website, as this was adversely affecting our client’s sales. If you feel you have a technologyy dispute case and need some legal advice then please speak to Vijay Srivastava or Shalish Mehta, our civil and commercial litigation solicitors. Please call us on 0161 624 6811.